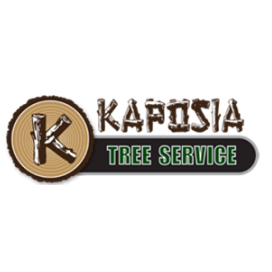 Welcome to the Kaposia Tree Service! Since 1962, we have been providing affordable service to our valued customers. 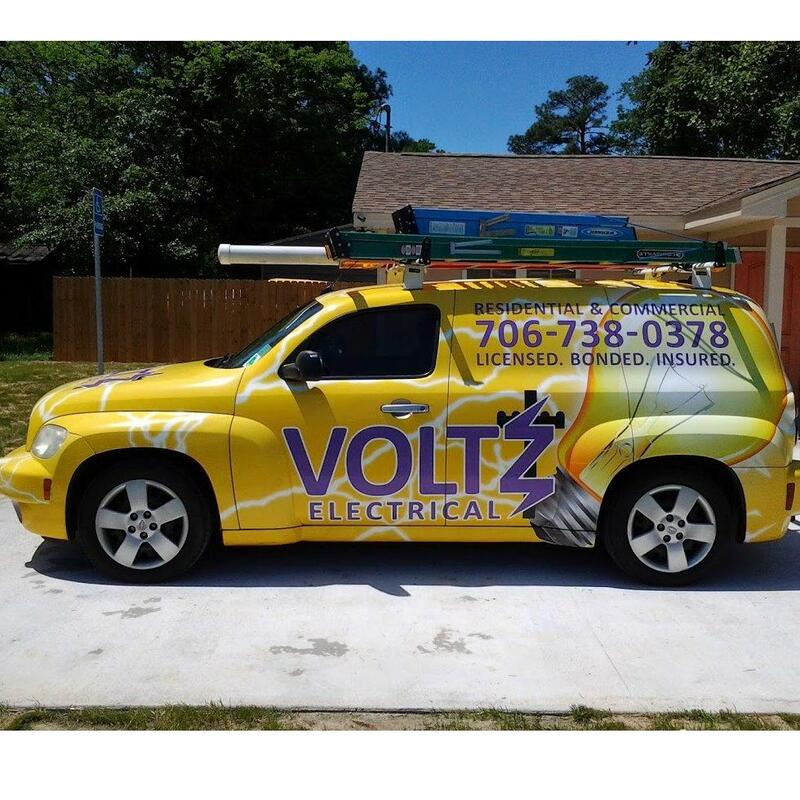 We take pride in the work we perform. Our cleanup after the job is always exceptional. We have all the proper equipment to handle all your tree care needs. Call us today!